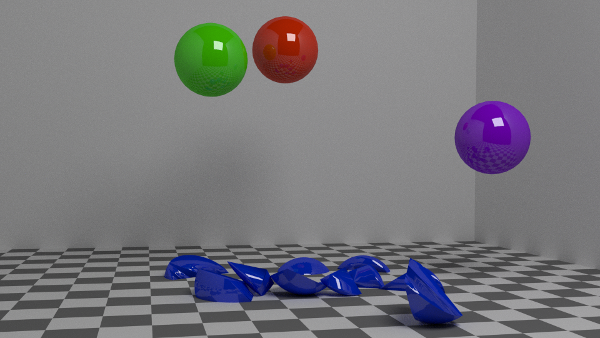 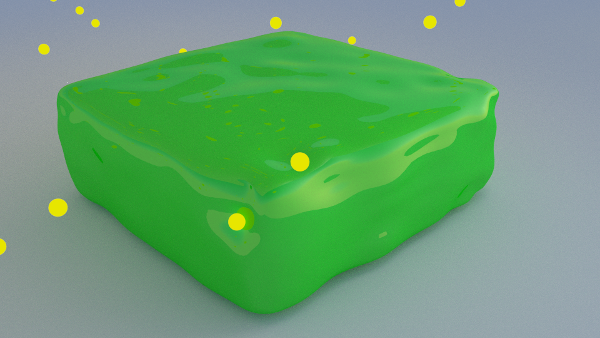 in this part of my blender particle experiment I made an object that wobbles on particle impact. 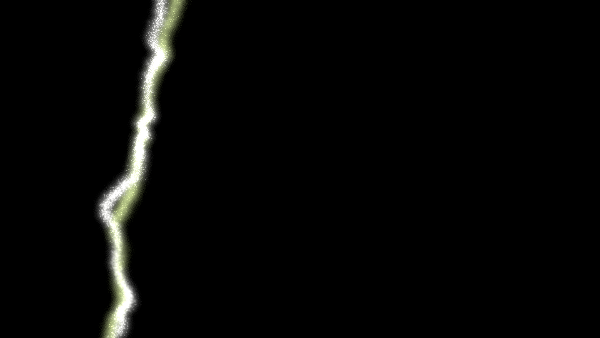 I used dynamic paint in wave mode to generate the wobbles. 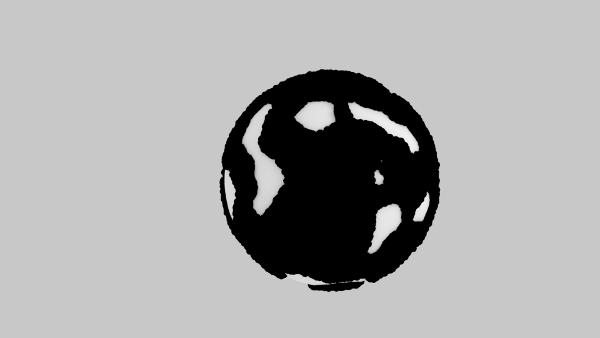 I used 2 particle systems, the first one is setup as a brush for dynamic-paint, and influences a vertex-group on a plane. 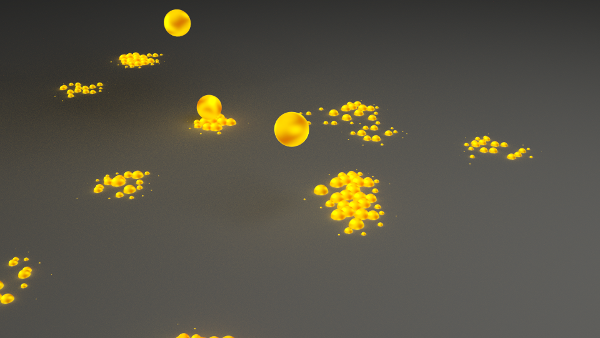 The second one is a hair-particle system that uses the vertex-group for length and density of the created particles. 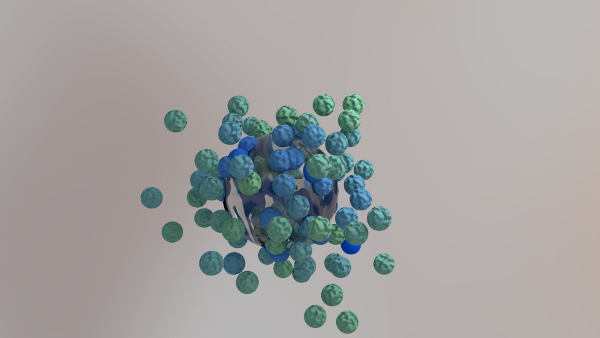 so I can create a bunch of smaller particles where the big ones hit the plane. 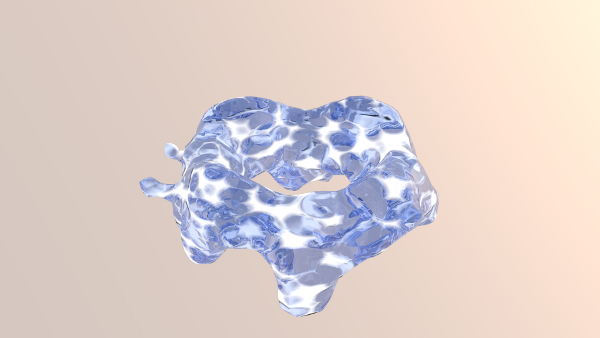 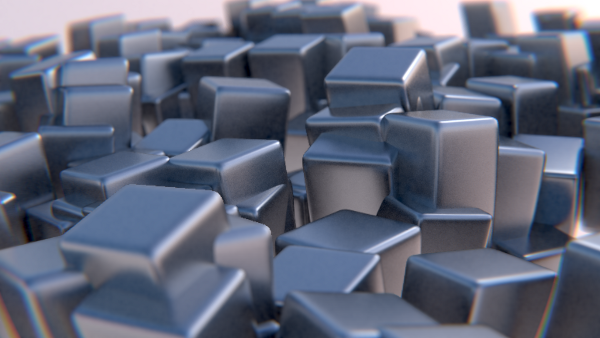 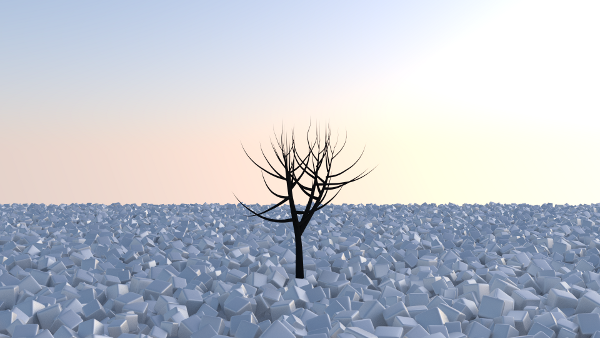 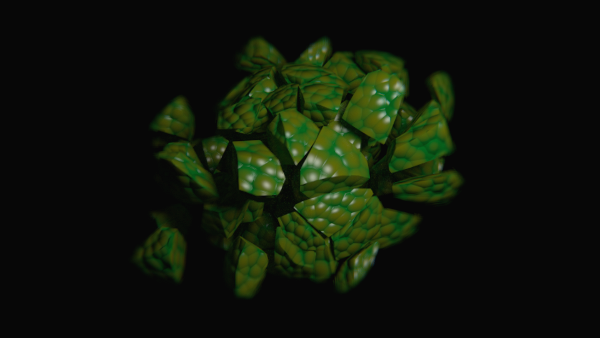 This is an animation that uses the cell-fracture addon, which gets included into blender 2.64.